The Tanzania Telecommunication Company Limited (TTCL) will establish optic fibre rings network (Local Area Network, LAN) in Tanzanian capital Dodoma to improve local telecommunications. 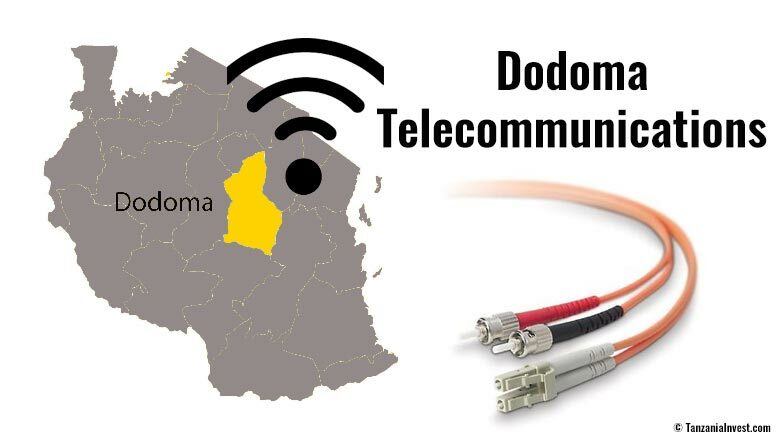 The announcement was recently made by Kamugisha Kazaura, CEO of TTCL, who explained that the plan of TTCL follows the government’s decision to move its headquarters to Dodoma, from Dar Es Salaam, over the next 5 years. Kazaura also said that the project will be implemented in 2 phases. During the first phase, which will be completed in November 2016, TTCL will focus on connecting the Government and its institutions through building 35km of fibre network. Earlier in 2016, TTCL expanded its 4G network in Dar es Salaam, and announced that it is planning to launch 4G networks in other regions in Tanzania including Dodoma, as well as Arusha, Iringa, Mwanza, Mbeya, Tanga, Mtwara, Kilimanjaro, and Unguja. The telecom sector in Tanzania contributed 2.1% to the GDP with USD1bn, compared to USD513m in 2009, with an increase of almost 100%. The growth rate was attributed to an increase in airtime used by mobile phone customers, and the expansion of broadcasting and internet services in the country. TTCL is the oldest telecommunications company in Tanzania and the only provider of telephone fixed lines in Tanzania. However, the company has expanded into mobile communications and internet supply. Internet services’ users in Tanzania increased to 17.3m in 2015 (34% of total population), compared to only 5.3m in 2011.